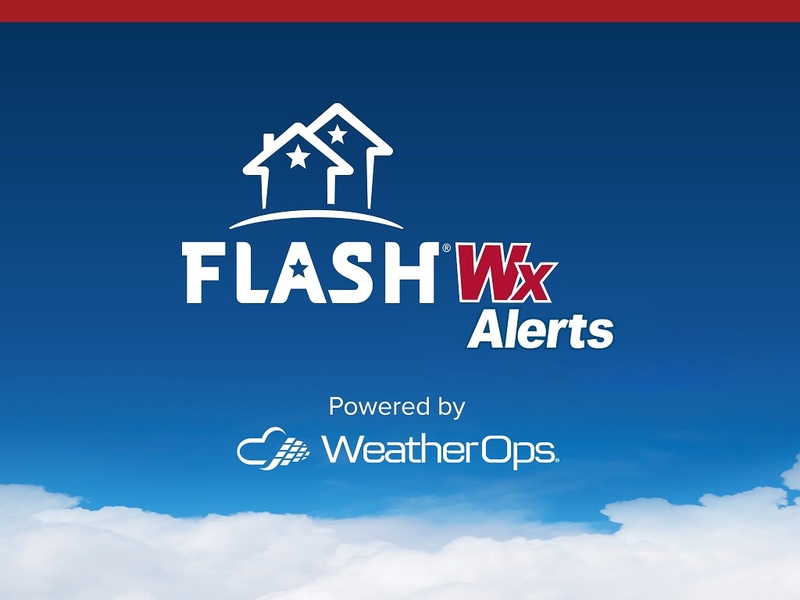 Many of us know that where and how we build is a critical factor to surviving disasters, and now the new, fun, and free app from FLASH is spreading that message to players of all ages. FLASH designed the engaging and informative Last House Standing (LHS)™ game with inspiration from research such as FEMA’s Preparedness in America report on public preparedness and perceptions. The report showed that 58% of 18 to 34-year-olds surveyed failed to recognize disaster safety as a priority. Survey respondents said they needed information, but did not know “where to begin” to become protected and resilient in the face of natural disasters. Last House Standing solves that problem with a fun, fast-paced game. Each player starts with a budget of $100,000 and has three minutes to choose from many building parts and design pieces to create the best blend of great style and disaster resistance. After building your home, the game tests your design against hurricanes, tornadoes, wildfires and more. Players also choose the locale of their home, which means they need to be aware of which natural disasters are most likely to affect the area. FLASH worked with many partners and volunteers to create a game that’s inviting, exciting, and provides easy-to-understand lessons about the importance of design and location in creating a safe, resilient home. Last House Standing is available for free on both iPhone and iPad here, and in Google Play here. LHS requires iOS 7.0 or later, and is compatible with iPhone, iPad, and iPod touch. While the app is optimized for iPad 4 and later, iPhone 5, iPhone 6, and iPhone 6 Plus, it will operate on older models. With snow, strong winds and potential blizzard conditions in the forecast, FLASH offers the following eight (8) last minute tips to help protect your family and home. Gather together an emergency kit and include flashlights, batteries, blankets, a battery-powered or hand-crank radio, non-perishable food, a can opener, cash, and an external battery pack for mobile devices. Organize layers of loose fitting, lightweight; warm clothing rather than one layer of heavy clothing. The outer garments should be tightly woven and water repellent. Use all heaters, fireplaces, generators and other appliances safely by remembering ventilation and avoiding use in wet areas. Never burn charcoal indoors. Fill up your car fuel tank at least half full in case of a prolonged power outage as gas stations rely on electricity to operate pumps and may not have a generator. Text SHELTER + your ZIP code to 43362 (4FEMA) to find the nearest shelter in your area (example: shelter 12345) if you cannot safely shelter at home. Insulate pipes exposed to the elements or cold drafts with insulating foam. For as little as $1 per 6’ of insulation, you can stop pipes from freezing and save energy. If you cannot purchase insulating foam in time, consider wrapping towels around pipes and fastening them with duct tape. Place an insulating dome or other covering on outdoor faucets and spigots to help prevent inside the pipes from freezing, expanding and causing costly leaks. Drip faucets to reduce the build-up of pressure in the pipes. Even if the pipes freeze, you have released the pressure from the water system reducing the likelihood of a rupture. If you are going out of town, and suspect that temperatures will drop or a power outage will occur, turn off the water to your home and open all of the taps to drain the water system to avoid returning to wet and damaged flooring, walls and electrical. For more winter safety and prevention information, tips and resources, visit the Great Winter Weather Party. To enter to win a KOHLER standby generator to keep your home running when the power goes out, visit the sweepstakes entry page.